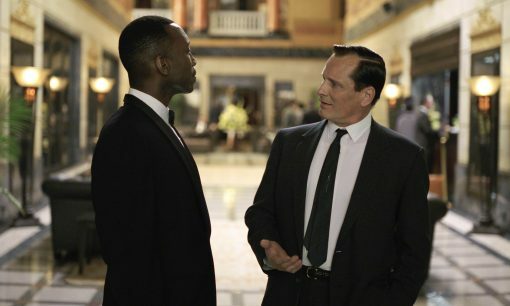 View movie page for Green Book. 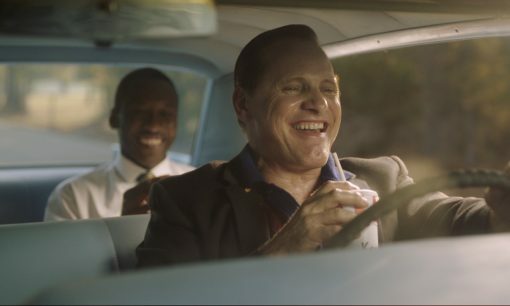 How the film Green Book came together, from interviews with Viggo Mortensen and others involved in the project. 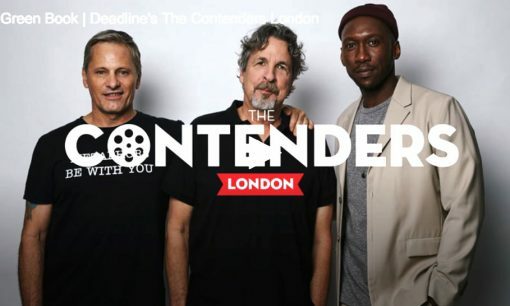 Several interesting anecdotes, including Viggo describing how he first met Mahershala Ali when they both sought out the same corner to take a break from yet another award-season event around the end of 2016. "I go, 'Hey, man, I love your work!' It was like we were both blurting it out at the same time," Mortensen said, chuckling at the memory. After talking, they parted, saying, "Well, it would be great if we could do something together sometime." 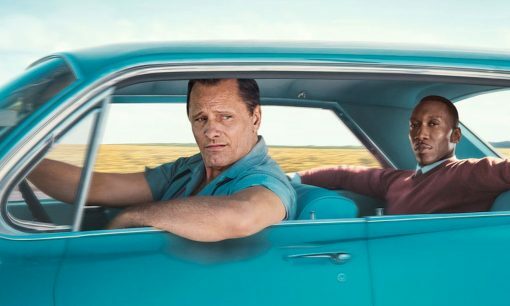 The chance came when Peter Farrelly decided to take on Green Book. 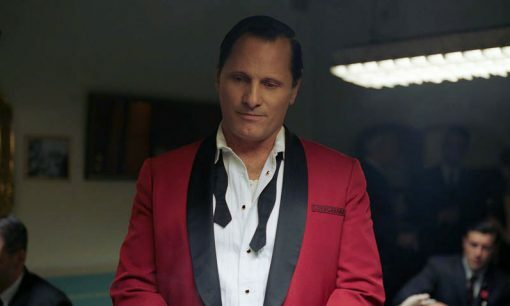 Video and article cover a lighthearted interview in which Viggo talks about how he put on 40-50 pounds for his role as Tony Lip in Green Book—and then had to take it off afterward, the cast's research into The Green Book (travel guide) and the era, the relationship between Lip and Shirley, and the cast and crew's delight in the reception the film has received at early screenings. 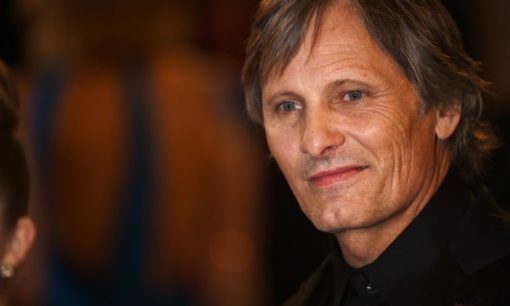 The interview summarizes: "We spoke to Viggo Mortensen about why he didn’t even want to play [Tony Lip] at first (mostly because he’s not of Italian descent), why he gets along so well with his co-star, Mahershala Ali, and why he thinks Green Book is the best screenplay of 2018. Also, on the day this interview took place, it was the day before the midterm elections, and Mortensen made sure I was voting." 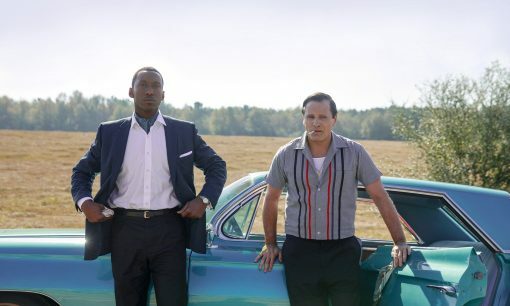 Interesting background information for the Green Book soundtrack explores Don Shirley's life and music and talks about how award-winning pianist and composer Kris Bowers worked to bring Shirley's music to life. 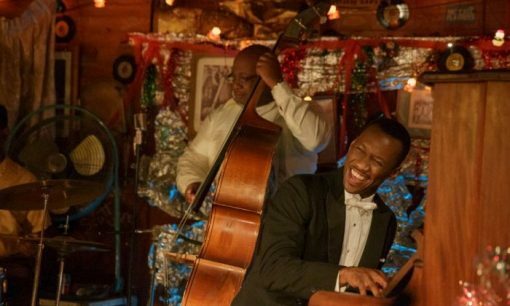 Bowers wrote the original soundtrack for Green Book and taught Mahershala Ali to play an expert at the keyboard. 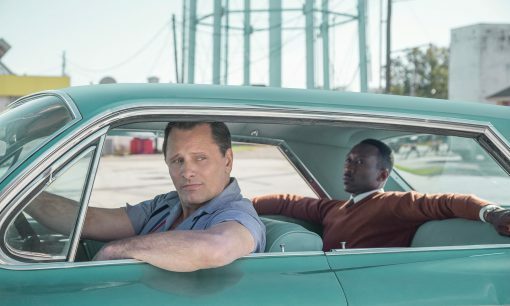 Peter Travers gives high marks to the Green Book director and cast: "Ali, a Best Supporting Actor Oscar winner for Moonlight, is superb at finding the buried rage in a refined artist challenging fellow Americans who never accepted the abolition of slavery.... The role is a game-changer for [Mortensen], whose dramatic chops are a given but proves he’s got a real flair for comedy that feels revelatory. He and Ali could take their own double act on the road." The reviewer concludes that "in a time when our nation is more divided than ever, the movie offers the possibility of redemption. 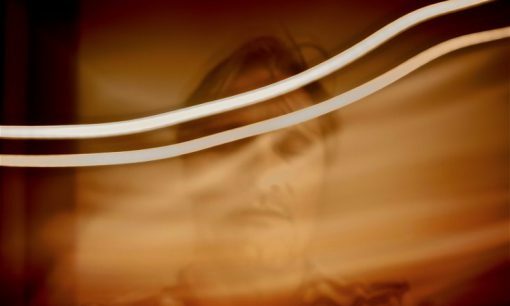 Thanks to the dream team of Mortensen and Ali, audiences will be cheering." 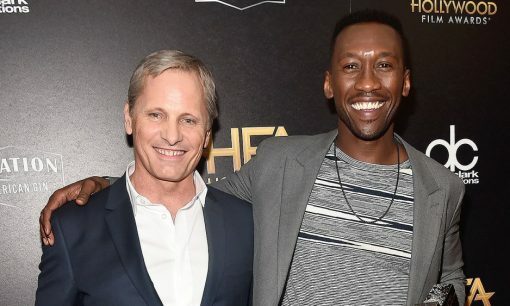 Mahershala Ali talked about how well he and Viggo Mortensen worked together on Green Book: “Viggo was great because he’s an extraordinary teammate. He was somebody who felt supportive of me doing my best work. I believe I tried to do the exact same thing with him." After Mortensen uttered the N-word while talking about race relations in a joint interview, he apologized, and Ali "accepted his castmate’s apology in a statement ... but noted that he did not condone his use of the controversial word." 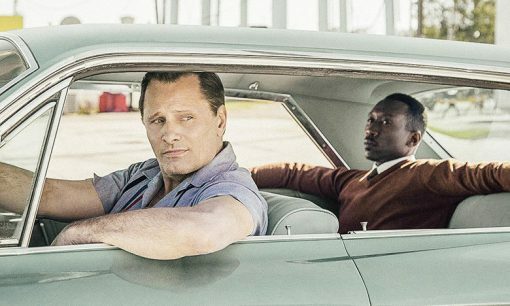 Interesting video interview with Viggo Mortensen, Peter Farrelly, and Mahershala Ali focuses on the true story behind Green Book and how they hope it will impact the viewers. As Ali points out, Shirley didn’t have to tour the segregated American South. “Going down through the segregated South during this time was really a choice to put himself on the front line and expose the South and that community to a man that was educated, cultured and intelligent in a manner that went beyond the stereotypical point of view of a white Southerner at that time. 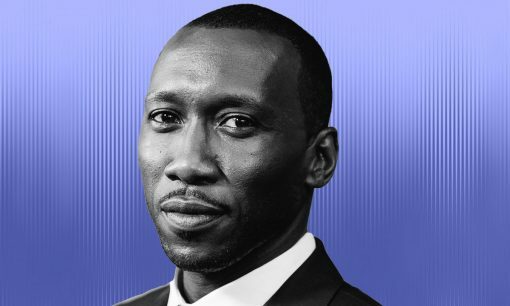 He was there trying to push the boundaries by his sheer presence.” Mortensen says he expects people who watch the film will be "affected by what Mahershala’s character goes through, what we go through, and the lessons my character learns on this journey."